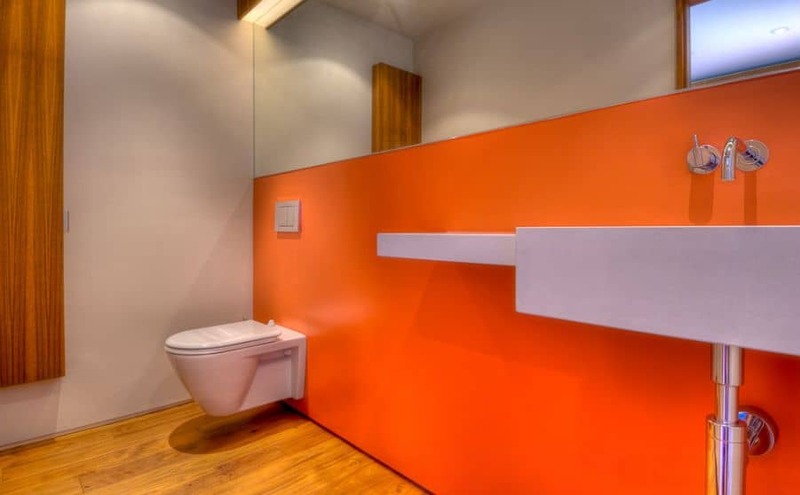 Most new cafes now-a-days boast of a wall mounted toilet. 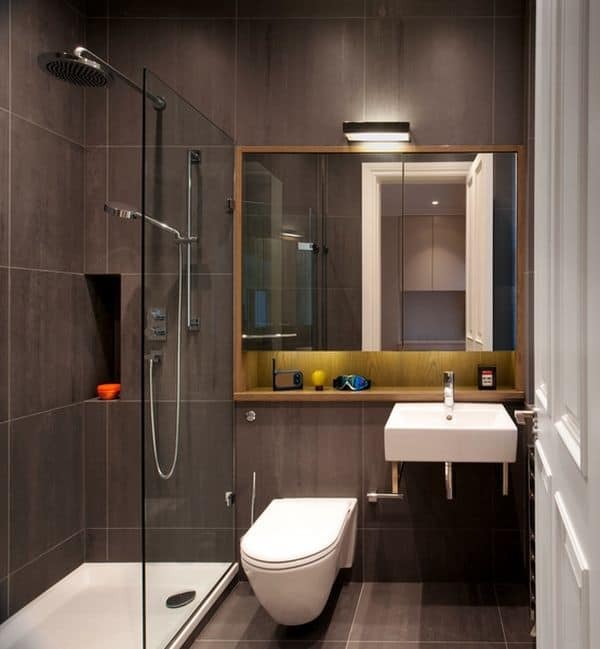 They have become a fad because of their small sizes and how they can help small bathroom spaces seem bigger. The fact that they’re easier to clean than regular floor toilets is another plus, that has made businesses adopt them very fast. This new style has its fair share of critiques though, with people claiming that when it goes wrong, you need professional help. In defense of it though, we have to understand, that most of us are not experts in dealing with standard toilets either, and we do need help with plumbers. However, wall-mounted toilets are costlier than their floored counterparts. Why love Wall mounted toilet? Why the costlier alternative? What makes wall mounted toilets so great at working through our days? Is minimalism going to be “in” forever? These are questions worth answering, but, for now, it seems that wall-mounted toilets are here to stay. Flush toilets have been around since centuries. However, wall mounted toilets have started finding its way to the U.S. homes fairly recently. There is no need to worry though, across the Pacific, the Europeans have adopted the wall-mounted toilets readily. This is because most European homeowners usually live in multi-family housings rather than single-family ones. Hence, easy cleaning and small toilets are the obvious choices. This is also why airports and businesses with a high amount of traffic often prefer the easy-to-clean wall-mounted toilets. The easy cleaning, small space taking toilets are preferred by people who know that they can save a lot of time and add to the entire house. 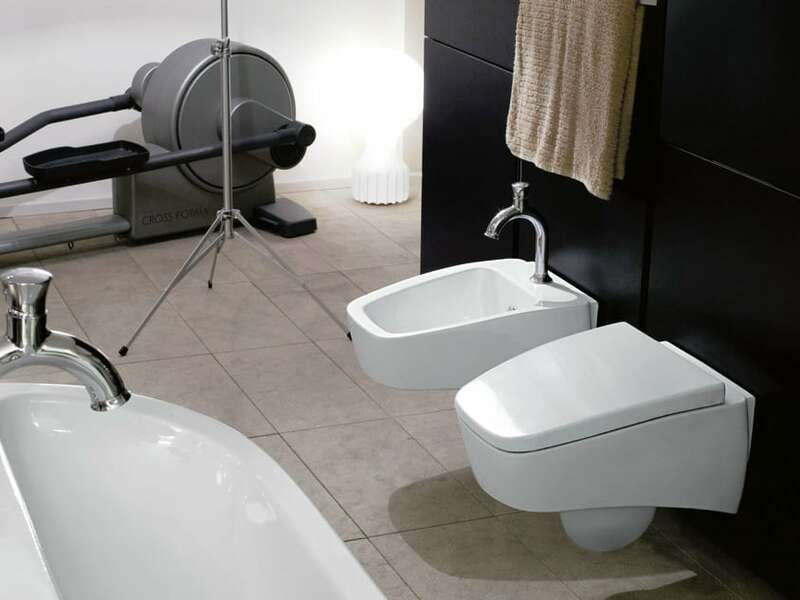 What makes wall-mounted toilets so different is that unlike the other toilets, here the tanks are mounted on the wall, thus, reducing the space the toilet takes. So, it is no surprise, which it is being adopted by new homeowners who live in a space-crunch. The whole idea of wall-mounted toilets is confusing though, hence, the pros and cons list that follows. So, here we go. 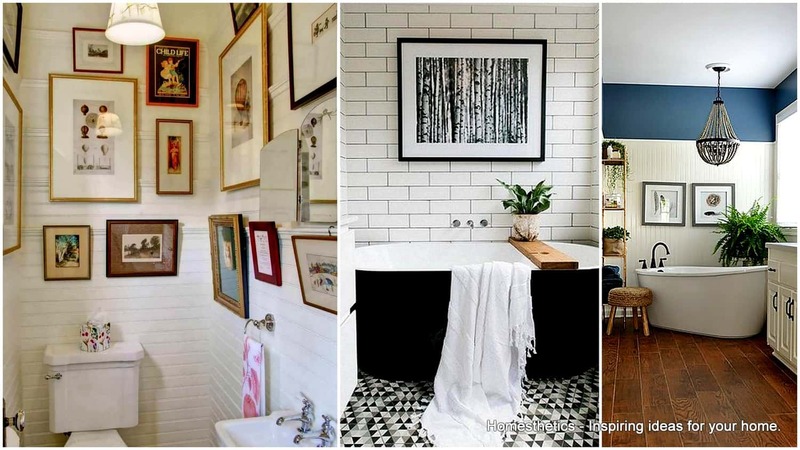 There are loads of reasons to love wall-mounted toilets, but, here we list the obvious ones. The environment concerns all of us, and with wall-mounted toilets, we can give back. Most wall-mounted toilets actually follow the EPA directions for water-use and significantly reduce your water use. Gravity-based wall-toilets for example, minimize water use by reducing the pressure that the water usually needs. Also, since, cleaning is easier, you are going to toil that much less on the weekends on your toilet and save on water. Cleanliness is a scary thing. If there’s one thing a guest is to notice at your home, it is the condition of your toilet and how clean it is. For most people with day jobs, cleaning toilets become more of a chore. With wall mounted toilets, which handle the ongoing flow of public at huge businesses, this is an easy fix. Wall-mounted toilets offer a space under the toilet which you can mop easily and hides a large part of the toilet behind the wall, de-cluttering your toilet space. 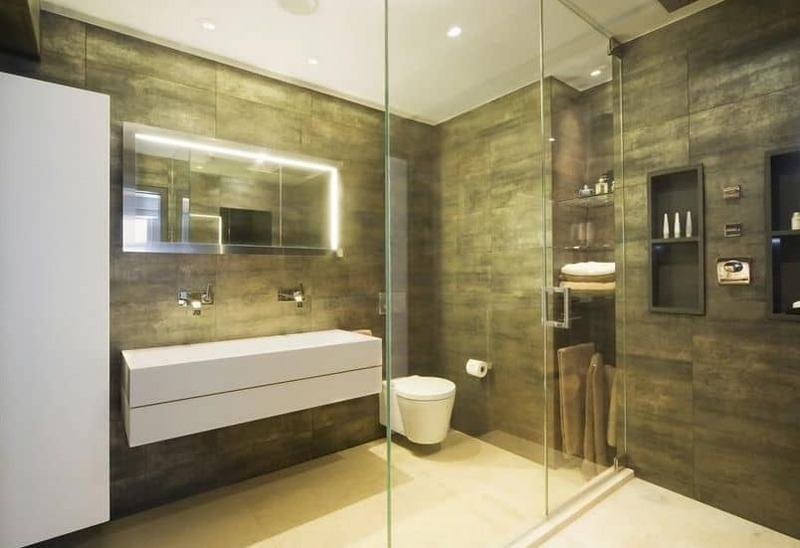 Wall-mounted toilets can easily be minimalist designer pieces, and while, bathroom and designers are not really words that go together, in this case, they are a fantastic combination. 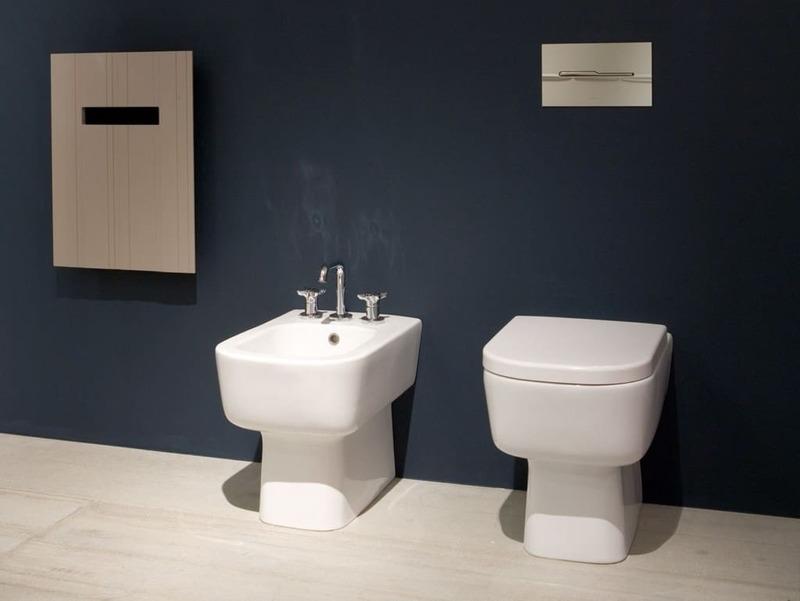 Take for example the Ilbagno collection designed by Robert Lazzeroni which marries the classic and modern looks. Or simply go for Studio Triplan’s new beautiful line which works its way around minimalism. The line offers elegant curvatures and beautiful pieces to compliment your wall-mounted toilets and your entire bathroom. 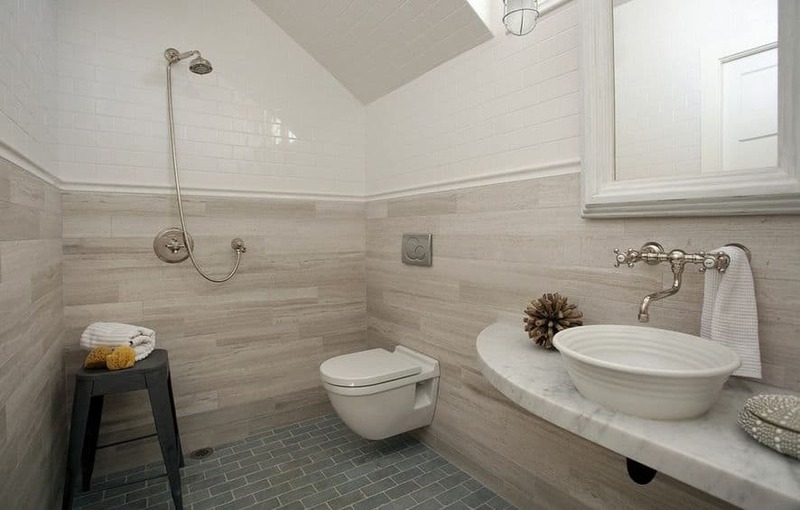 You can couple your toilet with a corner shower and you would be saving many a square-feet as you go along. 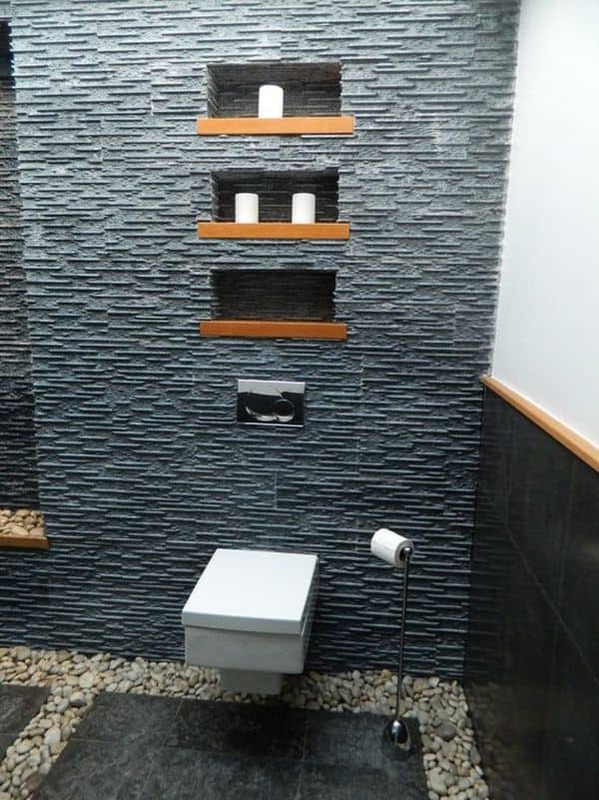 Builders love wall-mounted toilets. Why? 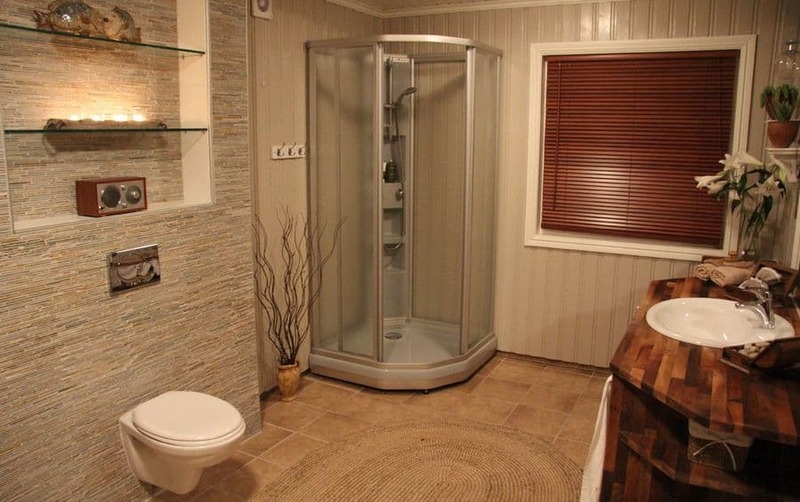 Because it means that they do not need to compromise on living space to provide more space for the bathroom. It also goes forward to explaining why the entire idea of wall-mounted toilets is perfect for small homes. 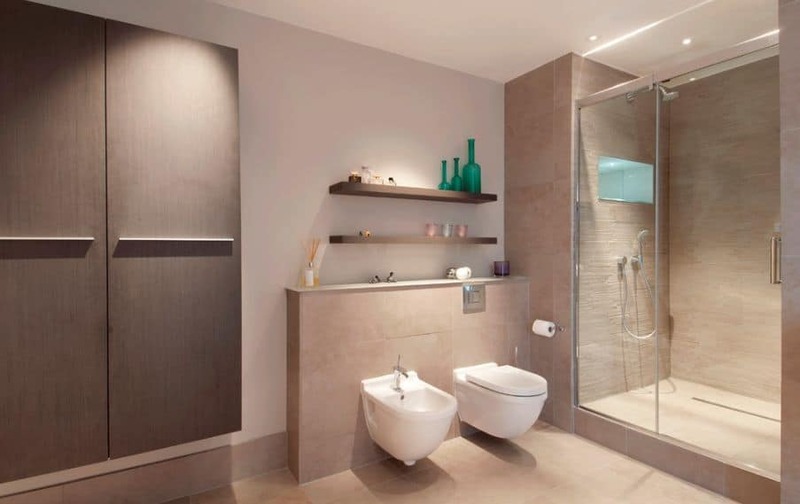 Wall-mounted toilets barely take up space in the bathroom allowing you to go about your daily activities without worrying about getting your clothes soiled or anything else. Today’s homeowners cannot be content with keeping toilets simply clean and spacious. Bathrooms are valuable spaces. People spend a long time in their bathrooms, cleaning up, preparing themselves and even solving crosswords! 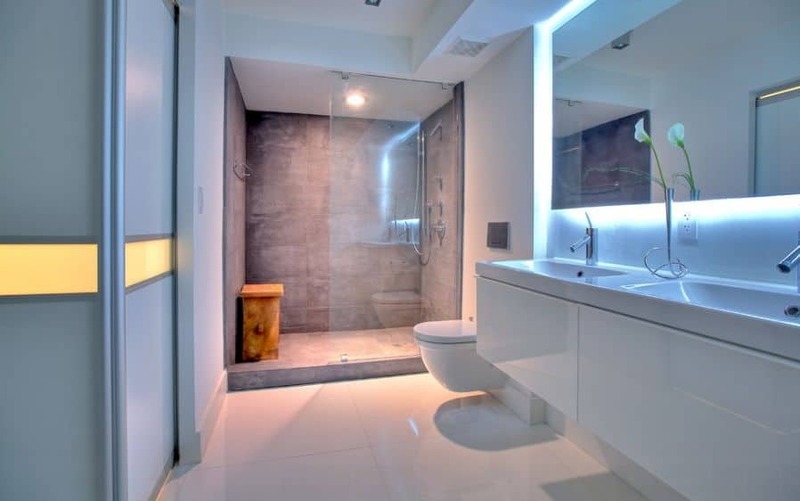 Hence, it is necessary as a whole to have a bathroom that does not compromise in space and showcases a positive vibe that people can feel attracted to. It aids concentration and mindset. With these pros in the bag, what about the things that make wall-mounted toilets a bit unacceptable in the lives of the modern homeowner? Well, here it goes. This is not your weekend Do-It-Yourself project. 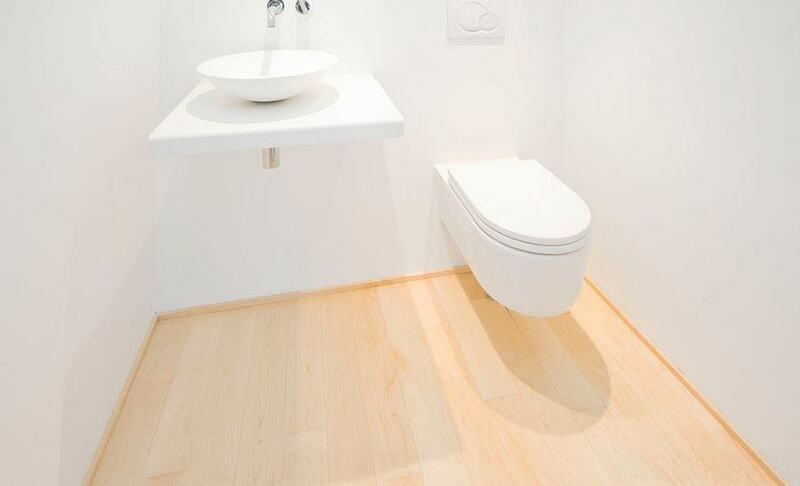 Wall-mounted toilets are notoriously hard to install because of the work that goes into it. Wall portion needs to be removed and put together again to fit in the tank within and work needs to be put in for bolting the toilet in. They require a lot of renovation which might not be allowed by the landlords of your apartment. Well, you are going to sit on these toilets, so, it is really fair that the support from the walls needs to be solid. At best, you have to look forward to no changes at all, but, sometimes this means entire portions of the wall need to be rebuilt to support the toilet structure. This means that the entire cost of renovation increases, and the wall-mounted toilets become hard to install in regular homes. Remember the main parts of the wall-mounted toilets are behind a wall. So, while, this means the ugly pipes and other things would not be sticking out, the repairing is very difficult without professionals. If there are any ways in which your toilet malfunctions, there would be a need to call a professional and troubleshoot. Often times, if the problem is with the setting this might mean another set of renovations for the walls too. 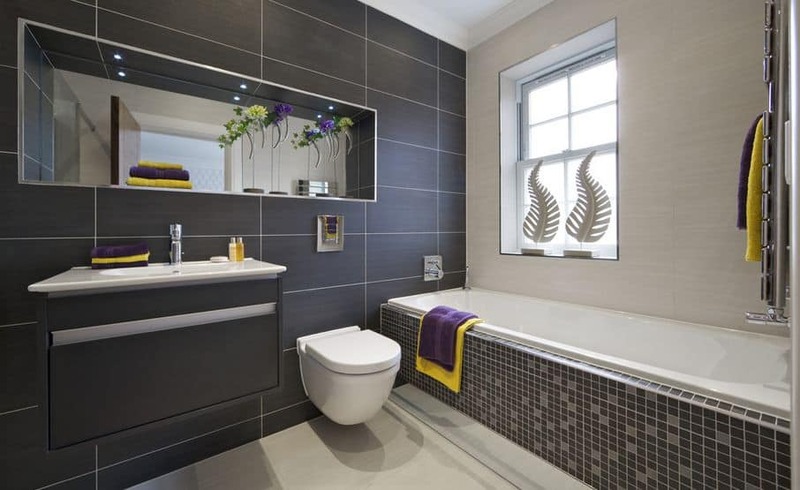 Wall-mounted toilets are really good for the modern homeowner but, they need that extra care going in. While they have some noteworthy features that add to their comfort and cleanliness levels, they are not very economical in the long go. So, it is up to you. 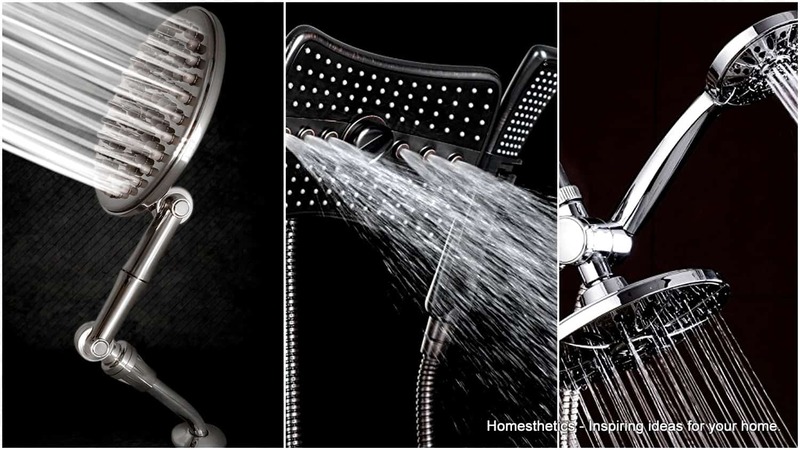 It comes down the question of saving the environment and being fashionable while minimizing work, versus paying a lot more and having the threat of rebuilding entire walls to suit your bathroom. This is a dilemma I suppose for modern living itself, but, this is as it goes. 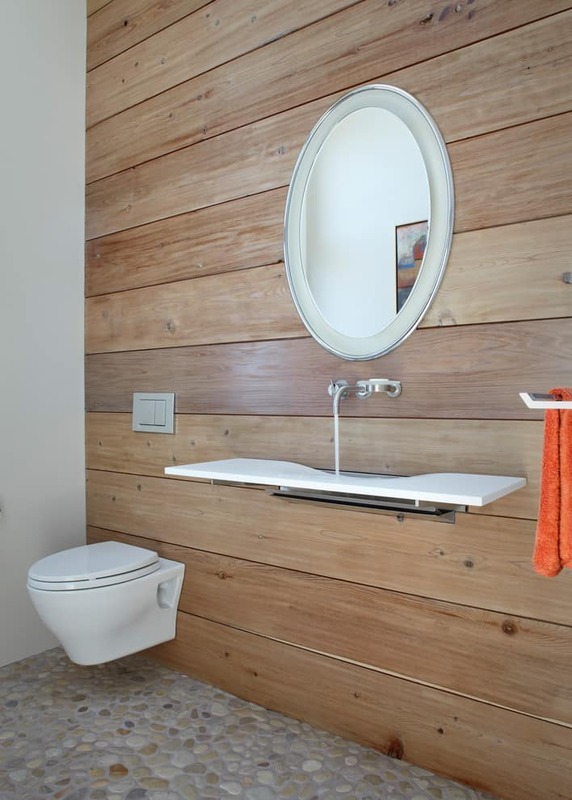 You might love or hate the wall-mounted toilets, but, they are here to stay. All images displayed are the property of their respective owners, image discovered via Pinterest.